Animal Crossings is moving to the Wii in Animal Crossing: City Folk. 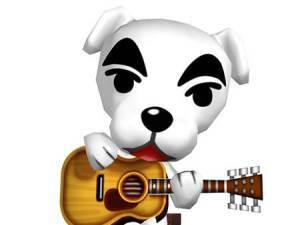 For this new game Nintendo is having a contest called the Welcome Waggin’ Costume Contest. The best part about this? First, the game will be amazing to play on the Wii! 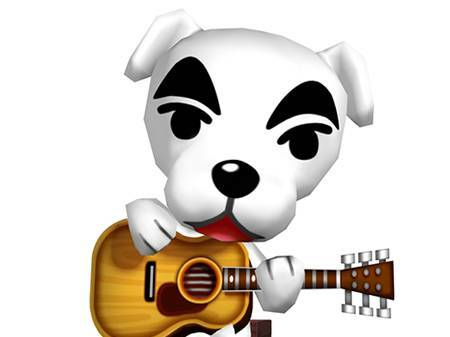 Second, to participate in the contest you have to send in a pictures of an animal in a costume – themed as one of the characters from the Animal Crossing game series. To enter, or to see some of the pictures entered into the contest visit welcomewaggincontest.com.